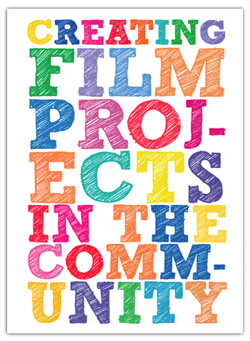 It has over fifty video examples and includes materials for the introduction and revision of film. There are no audio clips. The site licence is now available for £69.00+VAT. This is a 30% discount from the original price of £99.00+VAT. 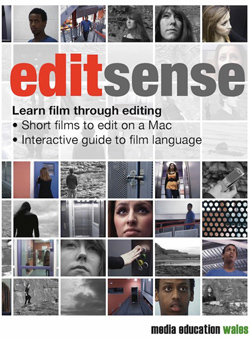 Making Movies Make Sense is illustrated with dozens of video clips and still images. The disc also includes printable PDFs and unedited films for users to edit. 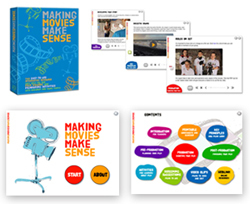 We also offer half or full day Edusites training for teachers and students, using Making Movies Make Sense. Please contact us. It is now available for £62.99 + VAT. The price includes a school site license so you can install and use it on all the computers on a single school site.